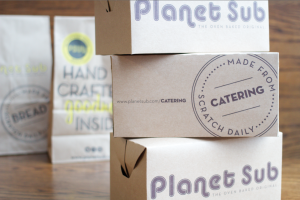 Even though we’re an established franchise, you might just be discovering Planet Sub for the first time, and you might be thinking: ‘What is Planet Sub all about?’ We thought about focusing on our homemade bread, as this differentiates Planet Sub from any other sandwich franchise. The fact is, we are the only chain mixing our bread from scratch at each store, and it’s something we like to hang our hat on, and yes, it does taste amazing — but we believe we are more than just bread made from scratch. We also figured you’d want to know about all of the support we give to new franchisees; everything from national real estate assistance, award winning architectural partnerships, and the ability to train with seasoned veterans who have been successfully operating stores for over 15 years. — We want people to be fulfilled. Food should not just sustain, it should satisfy. — Our build-outs shouldn’t just be inviting, they should be inspiring and should use sustainable materials. — Our franchisees shouldn’t just survive, they should thrive. 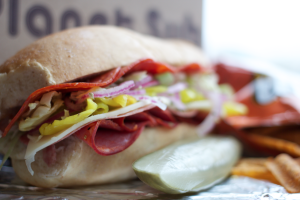 We want to find people who are passionate about creating opportunity, committed to maintaining brand and personal integrity, and who have a desire to change the way the world looks at sandwiches, one sub at a time. Call us at (844) 289-7782 or fill out the form to receive more info. Though the philosophies behind our sandwich franchise might feel fresh, the secret to our concept’s authenticity and success is its age. 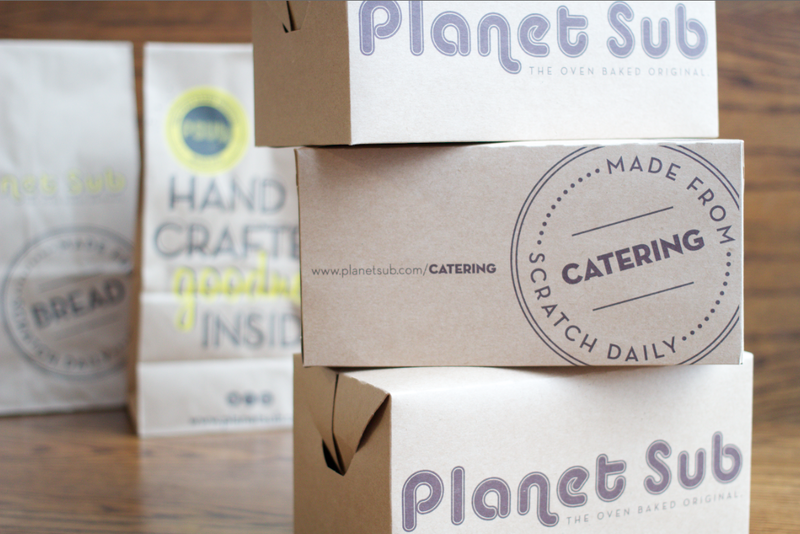 We’ve been around for over 35 years, but the same passion for real, handcrafted food has driven the Planet Sub franchise from the start. We let our roots dictate our direction, but we still aren’t afraid to take risks. It’s our pledge to building authentic restaurants that has ushered our sandwich franchise to success and ensures our continued growth.